The difference between golf lessons and the SWS Golf Performance model is the process. Golf lessons are great for teaching the fundamentals and helping the student build a solid foundation (phase 1) but eventually their game will plateau. The SWS Golf Performance model is the second phase to long term improvement. Finding the source of the problem and not just trying to solve the symptoms. If you can’t consistently produce an effective golf swing because of physical limitations, no amount of golf lessons will solve your problem. The SWS Golf Performance model will help you understand the correct movements and learning process that takes place for each skill. It is important to first assess and then build a swing and game around what the student can physically do without compensating. Using this approach, everything is connected. Watch the best players in the world and their training process. We have modeled our system after the best practices that are research based and up to date methods used by leading experts. There will be results! 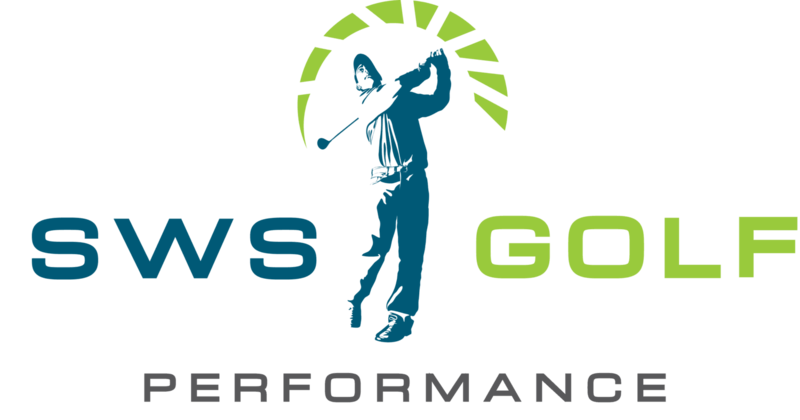 Since implementing the SWS Golf Performance model, multiple clients have won or placed in tournaments and recorded their lowest scoring rounds ever. They attribute their success to our golf performance model as many of our clients have taken lessons or golf schools from the best instructors in the Country before committing to our programs. Often times with golf lessons there is very little accountability on results. The SWS Golf Performance model is all about the accountability and results. TPI (Titleist Performance Institute) & BodiTrak certifications have given SWS Golf the tools to help create the entire golfer. TPI is the leading golf performance certification program that teaches the body and golf swing connection. The TPI Advisory board is comprised of the top experts in the world that continually advance the knowledge and education of the golf industry. SWS Golf is the only active TPI & BodiTrak certified golf performance academy in SW Missouri and Sean W. Saunders is one of the only PGA Professionals in the Country who is BodiTrak, TPI Level 3 Fitness, and ACE (American Council on Exercise) certified.